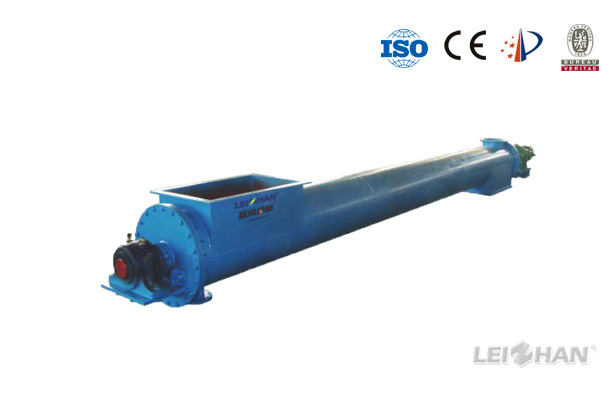 Paper Making Machine ZRP Series Disc Disperser is mainly used to disperse the stickies, grease, wax, plastic, rubber and ink particles and other hot melt impurities from the paper pulp. 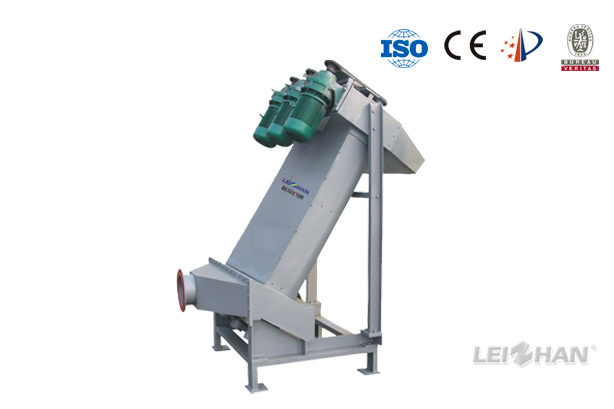 ZNP Series Disc Thickener Paper Making Machine is mainly used to wash and thicken for low consistency slurry like mechanical wood pulp, waste paper pulp and reed pulp, bamboo pulp, bagasse pulp, straw pulp, etc. 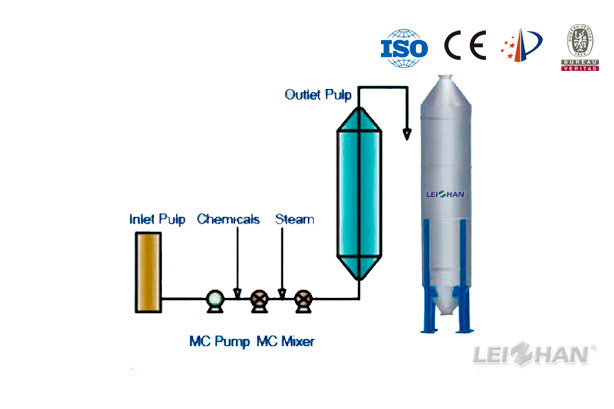 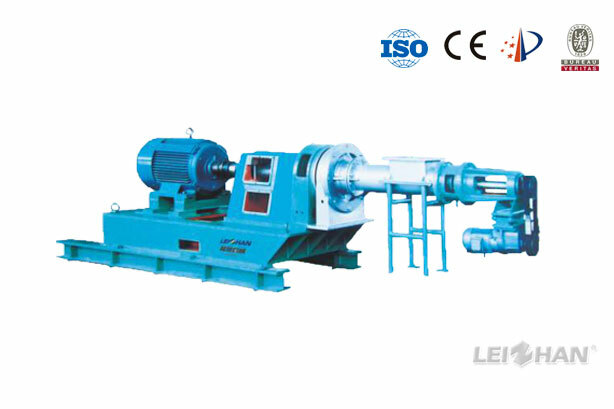 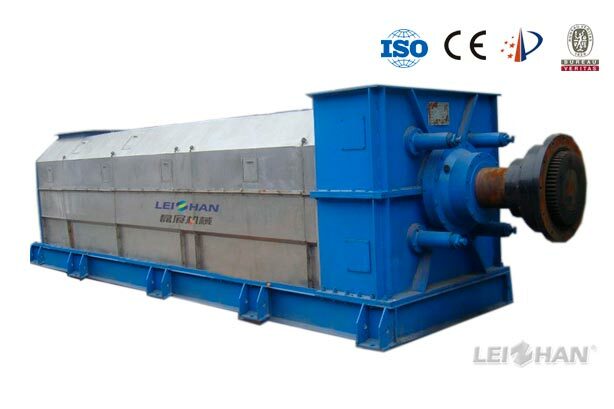 Paper Mill Machine Paper pulp thickening machine ZNX Series Inclined Screw Thickener manufactured by Leizhan is mainly used for washing and thickening all kinds of paper pulp. 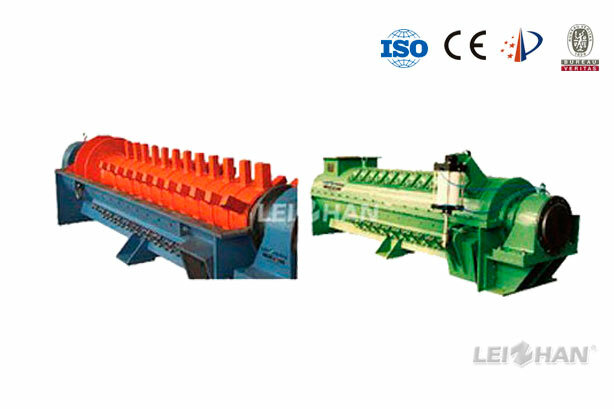 ZLS Series Heating Screw Conveyor paper processing line is mainly used for conveying the concentrated pulp into the high consistency mixer, at the same time heating the slurry and adding bleach solution. 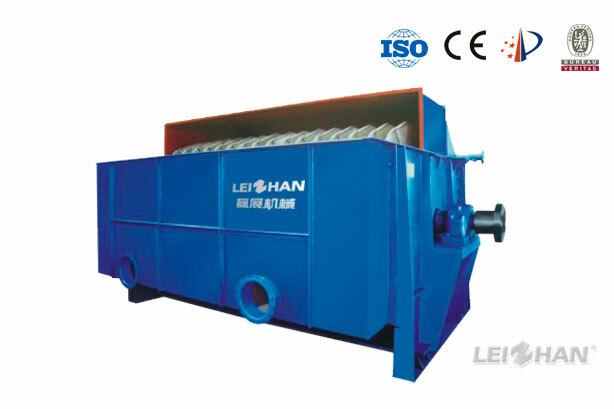 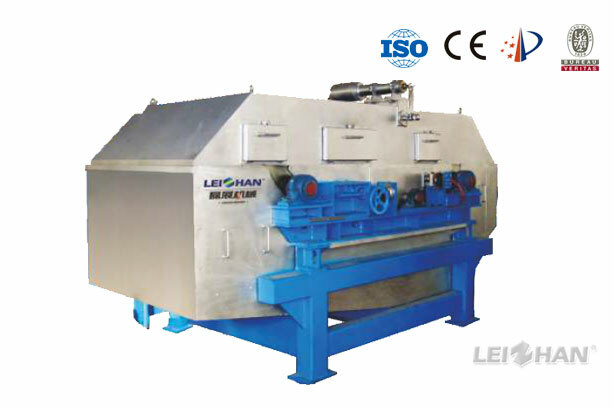 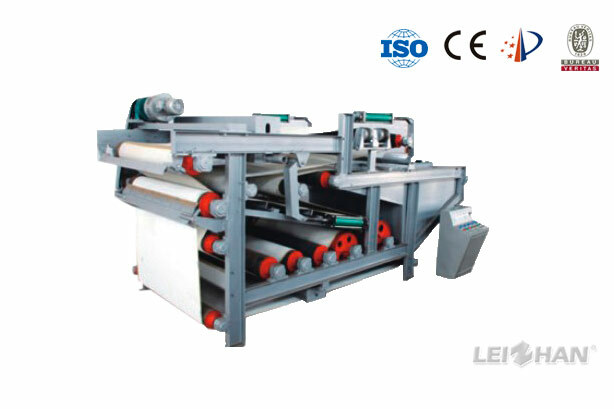 Paper production line equipment Leizhan HD Series Sludge Dewatering Machine is mainly used to concentrate sludge in paper making industry, municipal engineering, etc.